During a trip to the Target dollar spot a couple weeks ago, I found these little metal tins that look like pencils! I already own about 2379 little metal tins from Target, but how could I pass up ones that look like pencils?! I knew they'd be PERFECT for my "sharp/please sharpen" pencils, so I snatched up a couple and made some labels. I made the labels in two shapes and two sizes, because I couldn't decide what I wanted. Better for you... options! I also included "dull" in case you prefer to use that. They're available for free HERE. I hope you can use them! So cute!! How did I miss those tons? Something about pencils and me this year. I missed the pencil painted magnet clips at Target, too!! The labels are awesome!!! Thank you! Have a great start! one of a boundle of my choise pencile collection. I missed the pencil painted magnet clips at Target, too!! 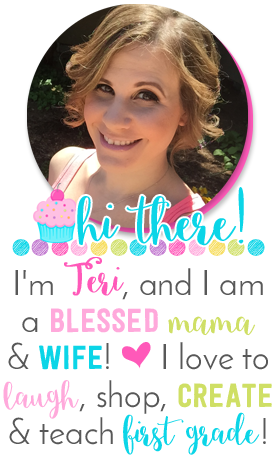 Hi Teri! Love the labels! They're adorable! Thanks so much! 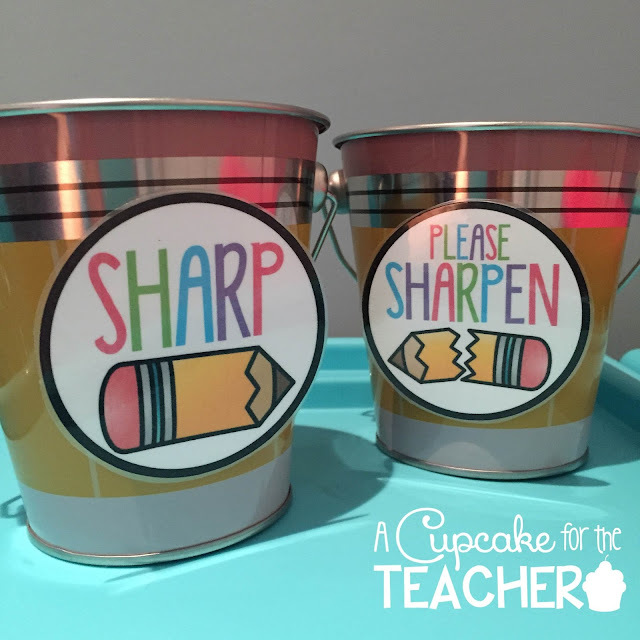 How did you attach the labels to the tins? I actually burst out laughing when I read that "2379 metal buckets from Target" comment. I can relate.... I need to go to container collectors anonymous. Oh boy.